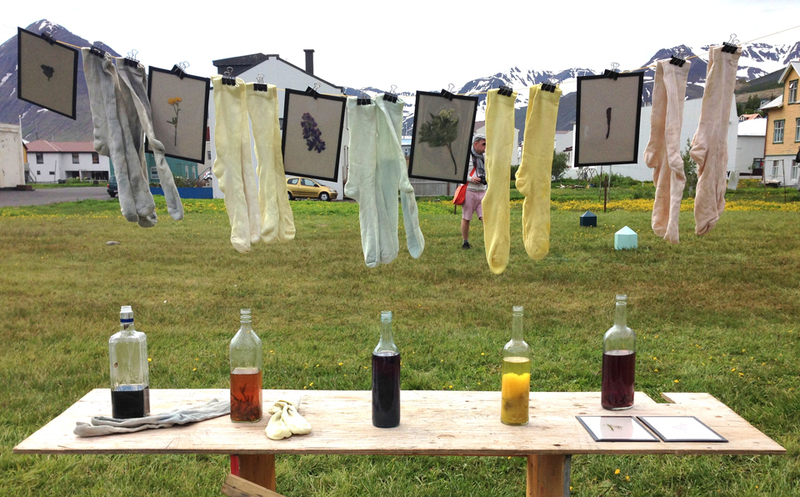 Work from the multidiciplinary artist workshop Reitir, Iceland. 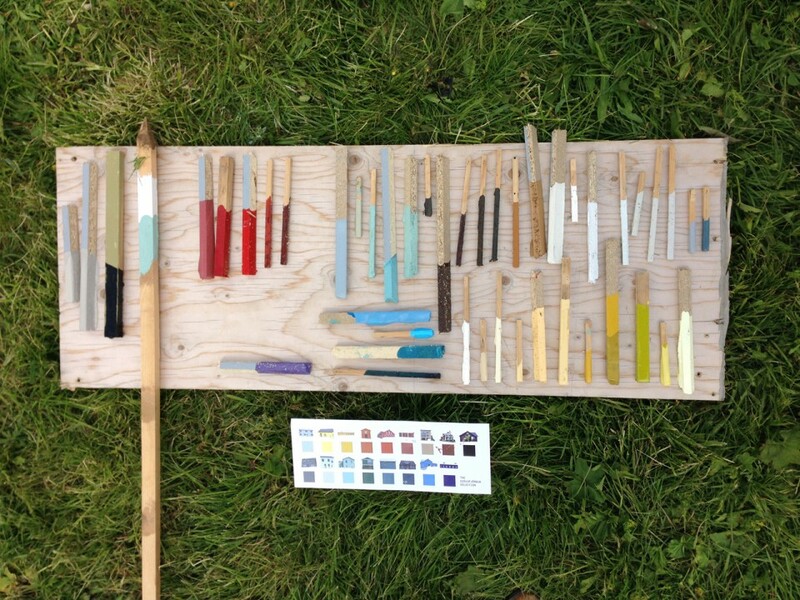 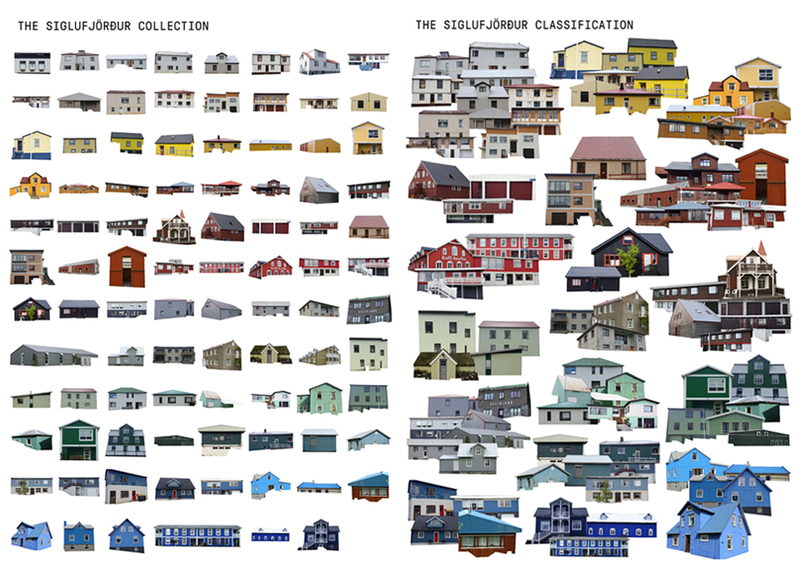 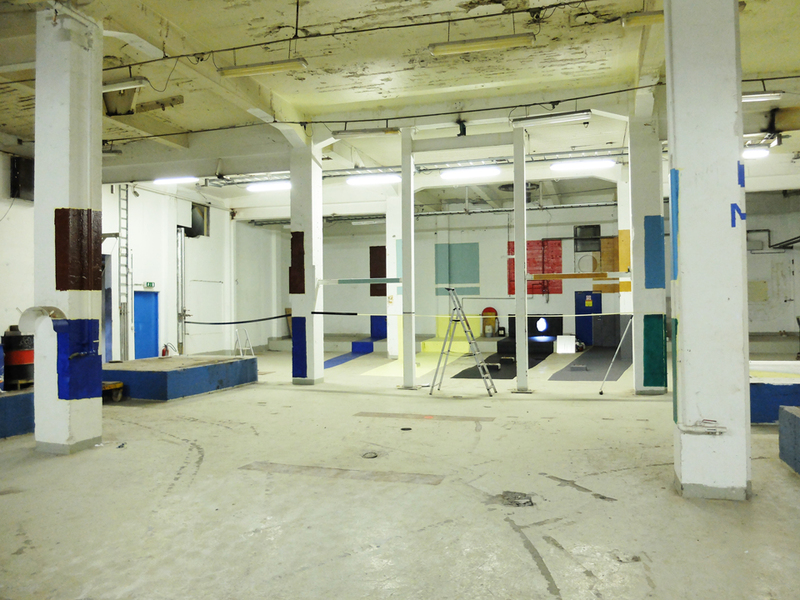 Collecting, classifying, selecting colors => TheSiglufjörður Palette, painted into the old fishfactory of the town. 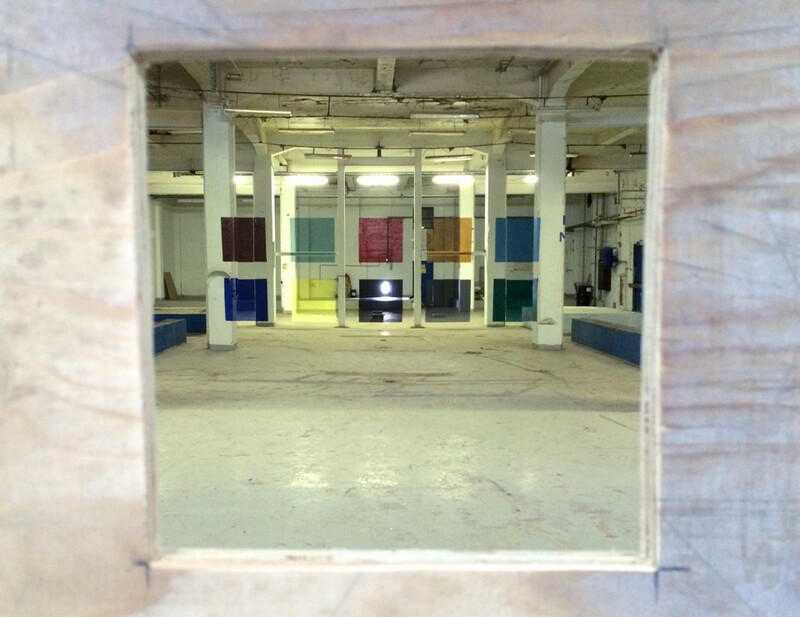 A cross-sectioned house, created by painting layer after layer of house paint. 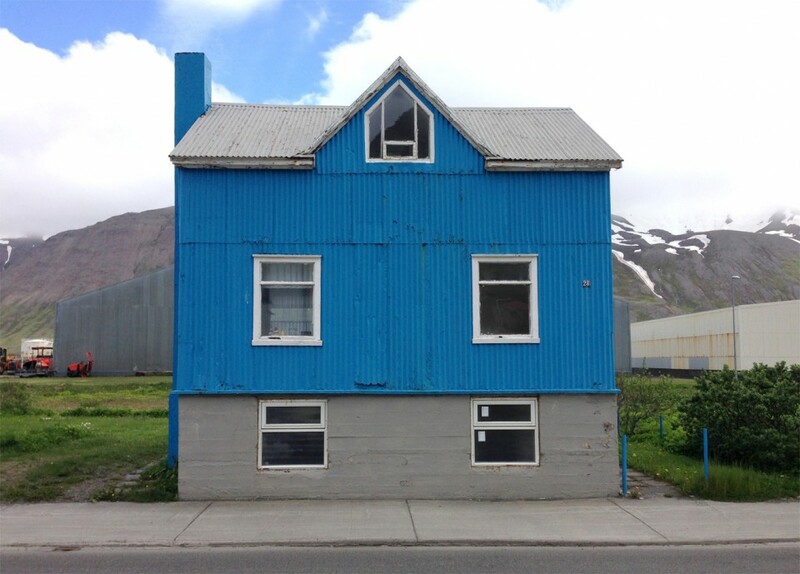 Inspired by the resilience and pride that Siglufjörður residents take in their homes. 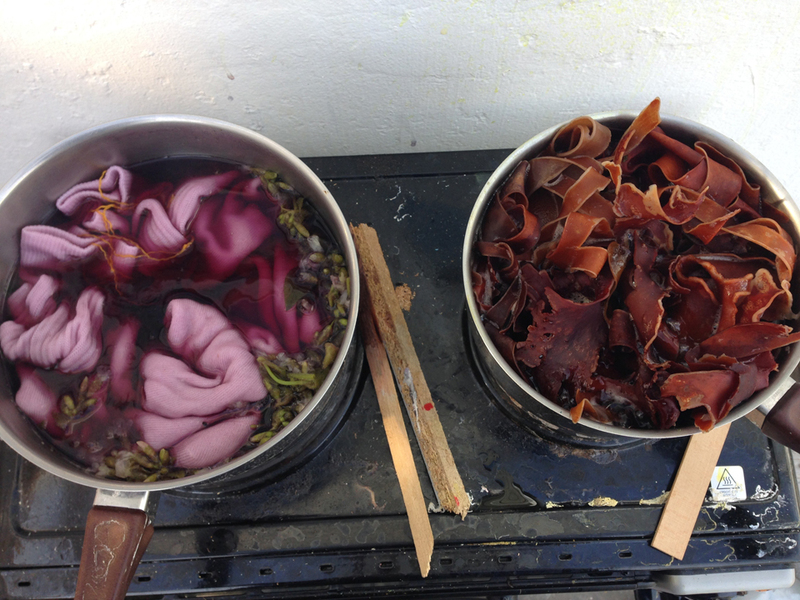 Plantdying-workshop with the most common plants surrounding. 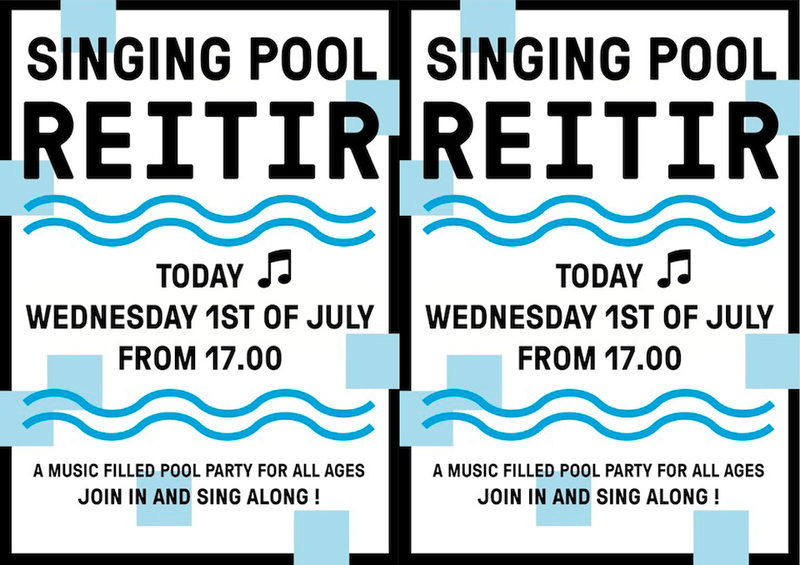 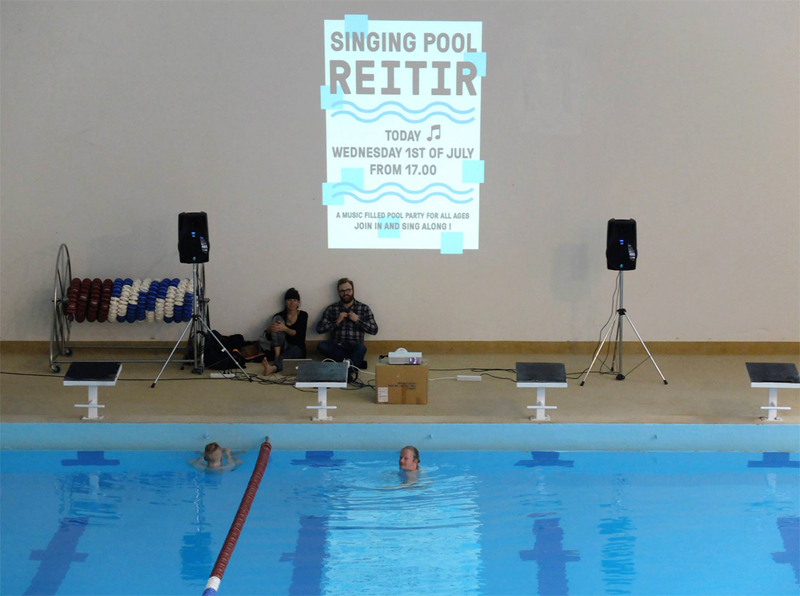 A musical gettogether in the local swimming pool.